If you’re interested in buying a car, then you’ve probably discovered that there are essentially two options when it comes to where you can get your next vehicle. You can either buy a used car from a private seller or buy a new, certified pre-owned or used car from a dealer. 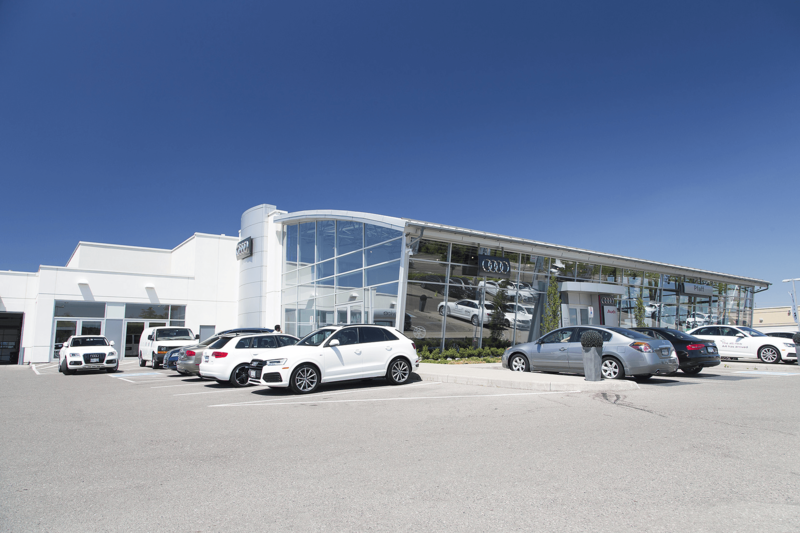 If you are looking for a dealership in the Thornhill area that has a massive selection of quality vehicles, combined with knowledgeable and professional sales associates, then Pfaff Audi in Vaughan is the place for you. In this article, we will take a look at some of the benefits of buying a car from a quality and professional dealership, like Pfaff Audi in Vaughan, opposed to buying from a private seller. A major benefit of buying from a dealership in the Thornhill area is that their reputations matter. While some dealers have bad reputations, most car dealers are trying to offer the best customer service they can, which means, if you have a problem with a car soon after you buy it, you may be able to ask the dealer for help. On the contrary, a private seller will likely wash their hands clean of the deal once the car is sold, and they almost certainly won’t be able to give you mechanical help or other assistance after the deal is done. Perhaps the biggest benefit of buying a car from a dealership, however, is the myriad of financing options. One example is that dealerships will typically offer their own financing options, while a private seller won’t. If you’re buying a car from a private seller, you’ll have to secure your own financing, and if you’re having trouble doing that, you’ll probably have to buy a car from a dealer. Another example of a dealer-related financing benefit is that many lending companies won’t finance a car if it’s owned by a private seller. Some lending companies don’t trust a private seller to accurately value a car, while dealerships are thought to offer more accurate pricing. You might want to buy a car from a dealership in the Thornhill area instead of a private seller because you can choose some extra options for your vehicle. By options, we don’t just mean dealer-installed accessories such as aftermarket wheels or an upgraded sound system. You can actually add some features at a dealer you wouldn’t normally be able to buy from a private seller. Want an extended warranty to cover your car after the manufacturer warranty expires? A dealer can offer it. Want the curb rash removed from the wheels? A dealer can do that, too. A dealer can also offer other promotions, such as free oil changes or tire rotations, to earn your business. You won’t get those items with a private seller. If you are looking for a new or pre-owned vehicle, Pfaff Audi in Vaughan wants to work with you. With our new vehicle inventory and our pre-owned vehicle inventory at our used car facility at 115 Auto Park Circle in Woodbridge, it is a no brainer to choose our dealership for your next car purchase. Click here to find our contact information, schedule a test drive, or to fill out our contact form.